. This time we’ll talk about the latter. The government of St. Lucia intends to open another cruise port on the island. Prime Minister Hon. Allen Chastanet unveiled the plans to construct the port in Vieux Fort. The proximity of the recently redeveloped airport will allow the travelers to quickly reach a cruise liner from the airport. Besides, the Prime Minister announced an intention to upgrade the harbor in Castries. 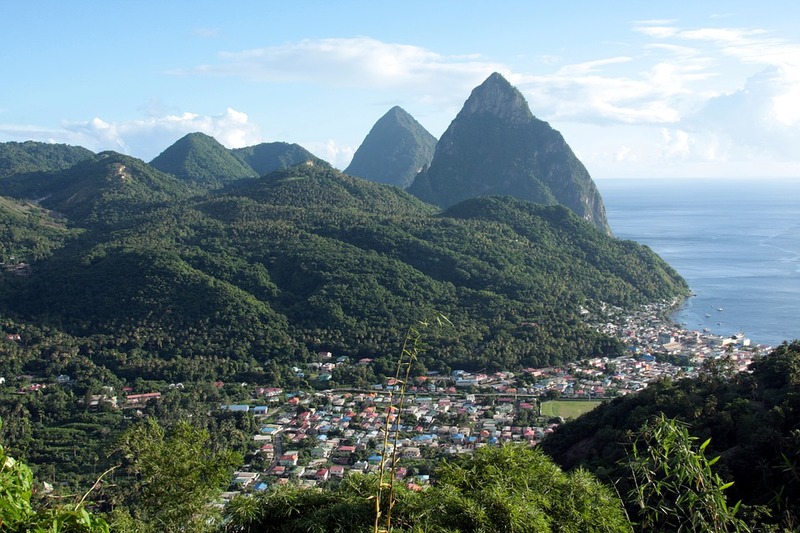 Have you already visited welcoming St. Lucia? What do you think about the opening of another cruise port in it? Please share your thoughts in the comments. We remind you that recently, Dominican Port Authority unveiled plans to open the new cruise port in Puerto Plata. You can find more information via this link.